This article is split into three parts, some of which you may not care too much about, so we’ll be kind and give you a helping hand to find the bit that interests you the most. Here we explain why it’s possible to overclock a silicon chip at all. Of course, you’ve clicked this article to show you how to overclock your card, not why it’s possible, but hopefully once you’ve cranked an extra 20 per cent of speed out of your PC, you’ll come back and read why you were able to do it. ATI and Nvidia GPUs are built very differently, and so you need to bear a few things in mind when dealing with them. On this page we’ll discuss the specifics of how to overclock a GeForce card, and the quirks that you might encounter. ATI’s range of cards uses a more straightforward approach, so there are fewer options to worry about. However, the recent ATI Radeons have an added twist in software-controlled overvolting. We’ll show you how and when to use this and what benefits it can bring. This is the million-dollar question for many people – if the performance to price ratio of a given product is so important, why don’t ATI and Nvidia (or their manufacturing partners) crank the clocks to their limits, leaving no room for DIY tinkering? The problem is mainly one of yields and supply, though other factors have their part to play. As manufacturing a silicon chip is still an imprecise science – despite the ludicrously lengthy process – a company can never be sure how many chips of an acceptably high quality will come from each wafer. This is referred to as the ‘yield’. If you get a lot of low-quality, but not actually broken, chips you might have to fill your supply commitments by running the chips at low frequencies. This is a worst-case scenario, but typically manufacturers of high-demand chips (such as Nvidia and ATI) tend to be fairly conservative about the official frequency of their chips so that they can sell as many chips as possible. 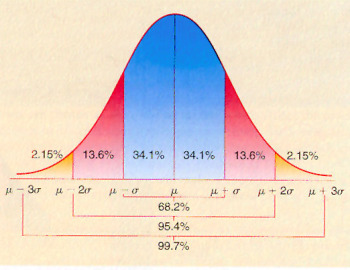 Chip production typically follows a bell-curve of quality, so when you’re setting the final clock speeds of a particular product, you’re selecting how far down the slopes of the curve you need to go to get the required yield for your supply. However, you don’t want to set you cut-off point too low, as you’ll lose the price-to-performance war with your competitor. Every now and then a subsequent run of chips can handle much higher frequencies than the first batches. If the chip maker is confident that it can produce chips of this quality consistently, it might choose to brand these chips as better parts. Maybe a new stepping (a reasonably significant design tweak) has been introduced and you can give the new chips a slightly higher product number to represent this extra speed and quality to consumers (and also charge more cash for it). Typically the reasons for a high-quality batch of chips are random or unsustainable. Perhaps the silicon wafers were just purer that month or there was less tectonic activity or Saturn was aligned with Venus in the correct way. If this happens then you just end up a batch of chips that, despite having the same product name as other chips, overclock much better. 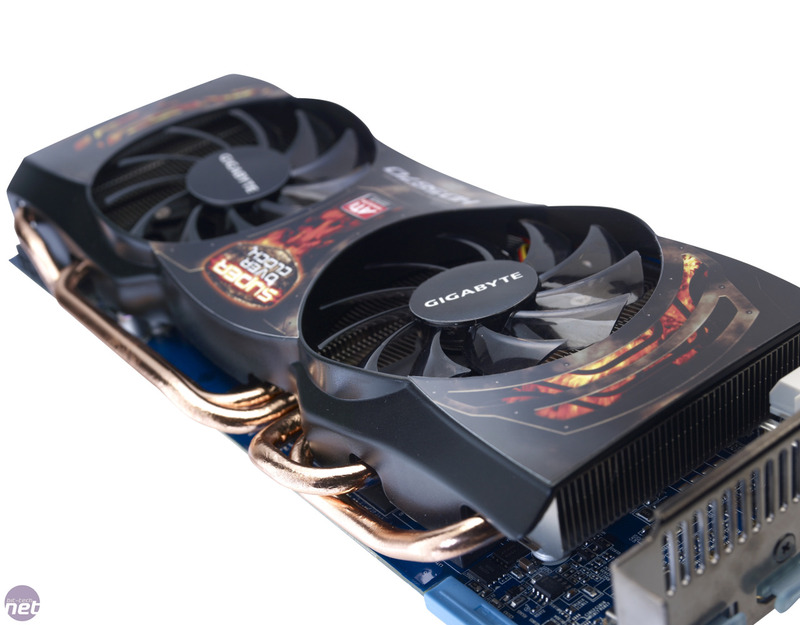 The guides in this article are presented in good faith, and are representative of how to overclock your graphics card. Bit-tech accepts no responsibility for loss, disruption or damage to your data or PC which may occur as a result of following or attempting anything in this article. If something does go wrong, take a deep breath and have some cheesecake. Everything seems better after cheesecake.